5V 2A replacement power supply for LS423 players. The PA-W5V2A-USB by Brightsign is a 5V 2A replacement power supply for the LS423 players. 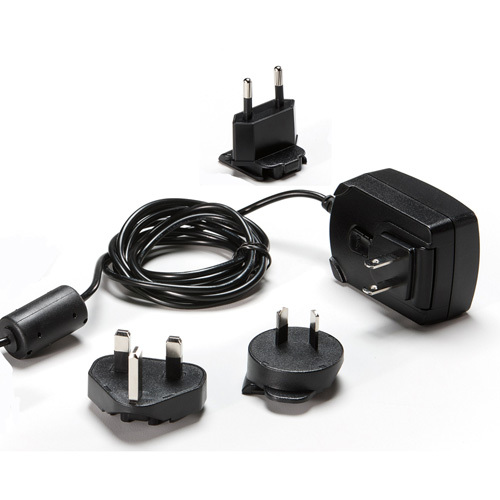 Four adapters for USA, UK, EU and Australia included to make the adapter Internationally usable.